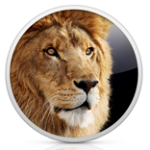 Apple OS 10.7 Lion is Coming! 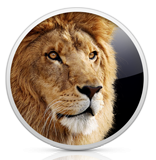 Anyone taken the time to see the direction Apple is taking with the new Lion version of Mac OSX? It looks like many new features that have questionable value and a complete break with the older Power PC friendly software? My question is what will stop working that I use now?